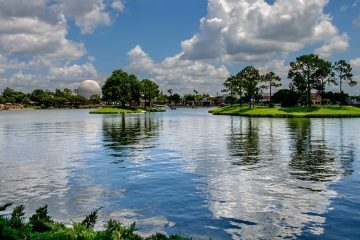 Disneyland shares some of the same rides as its Florida counterpart, but has even more attractions and well-known favorites such as It's A Small World and Haunted Mansion. Like Florida, California’s year-round sunny weather makes it an ideal spot for theme parks. What sets amusement parks in California apart, however, are the variety of options spread across the entire state. While Southern California theme parks are the most popular due to Disneyland taking residence there in 1955, Northern California theme parks have a lot to offer as well. 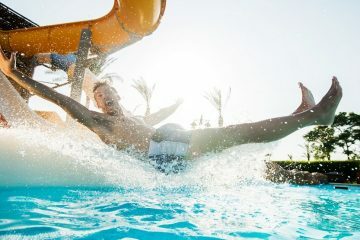 No matter which half of the state you decide to visit, California has many family-friendly theme parks including roller coaster heavy theme parks, water parks and even educational parks. 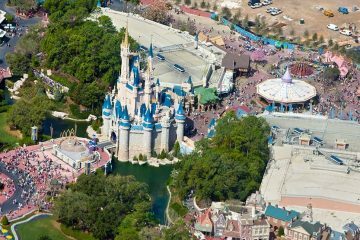 Disneyland shares some of the same rides as its Florida counterpart, but has even more attractions. In addition to well known favorites such as Haunted Mansion and It’s A Small World, Disneyland still has some of the original kiddie rides from its inaugural year, most of which you’ll find in the Fantasyland section of the park. Star Wars fans will enjoy the franchise’s takeover of Tomorrowland where kids can train to be jedis, meet their favorite characters, and ride the Star Wars versions of Space Mountain and Star Tours. There are also multiple playgrounds on site and plenty of faster rides enjoyable for teens and adults. 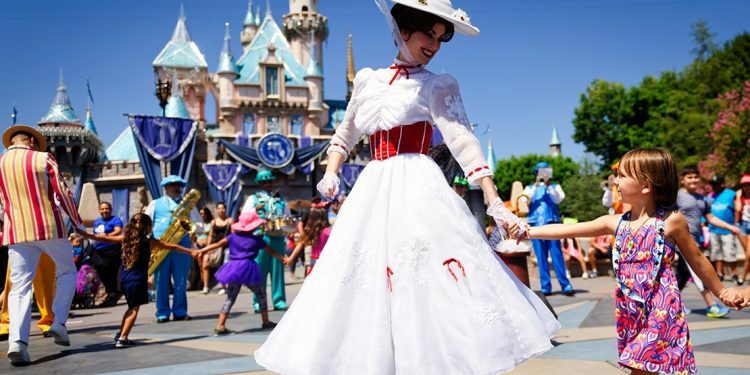 Plus with these Disneyland tips you’ll be sure to maximize fun and get the most out of the experience! Disney’s California Adventure combines character theme rides with the added experience of a classic California-style boardwalk amusement park. 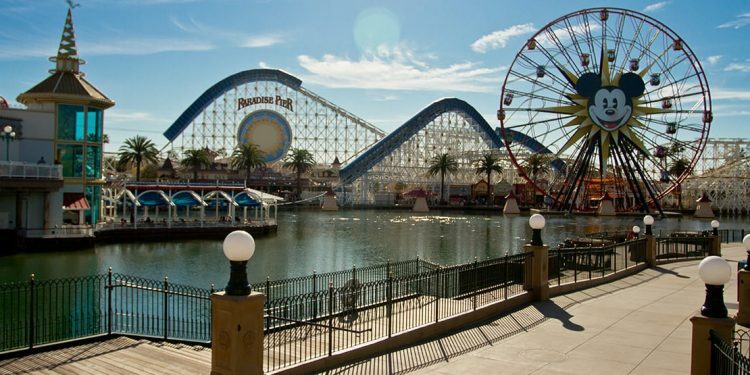 At Paradise Pier, you’ll find a steel roller coaster, over-sized Ferris wheel, and a number of game booths as well. Aside from the boardwalk area, Carsland has some of the best rides in the park that are appropriate for older kids and teens. California Adventure also plays host to a must-see nighttime outdoor show called World of Color, which culminates in nightly fireworks. 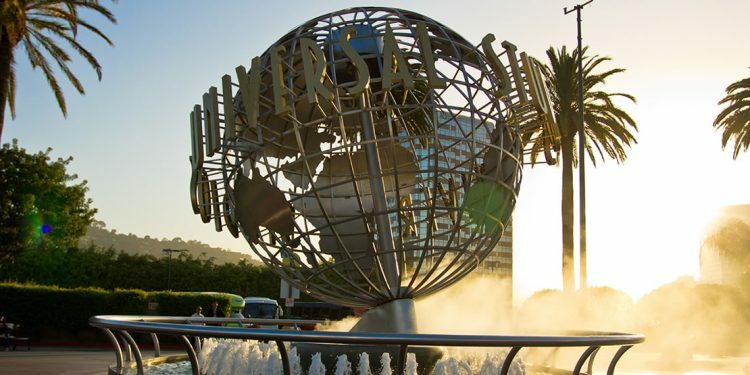 With the recent opening of the Wizarding World of Harry Potter and the addition of a number of new themed restaurants in The Simpsons area of the park, Universal Studios Hollywood has emerged as one of the most popular Southern California theme parks and a major competitor for Disney. 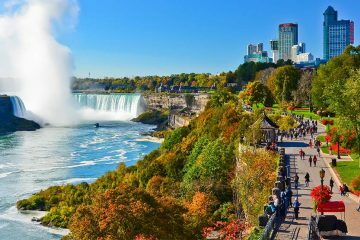 Full of Universal’s kid-friendly franchises such as Despicable Me, Jurassic Park and Transformers, your family can experience the films through interactive experiences, exciting live shows, and thrill rides. Universal is better suited for older kids and teens, but most of the rides are accessible to little ones, provided they’re 3’3” or taller.